The summer solstice delivered rain and overcast skies the first eight days after its arrival. My joints raged against the pressure of dense clouds and damp weather, while the humidity continued to build – when the break finally came, I woke for the first time without swelling, my stiff joints becoming fluid after only fifteen minutes. I pushed aside my usual yoga practice, pulled out my swimsuit and surrendered to the first hot day of the year. Lukewarm water dribbled from the shower head and beaded off my skin, the result of waterproof sunscreen smothered over my body to protect my ashen skin from burning in the heat of the sizzling sun, and to prevent a possible reaction with my RA medications. 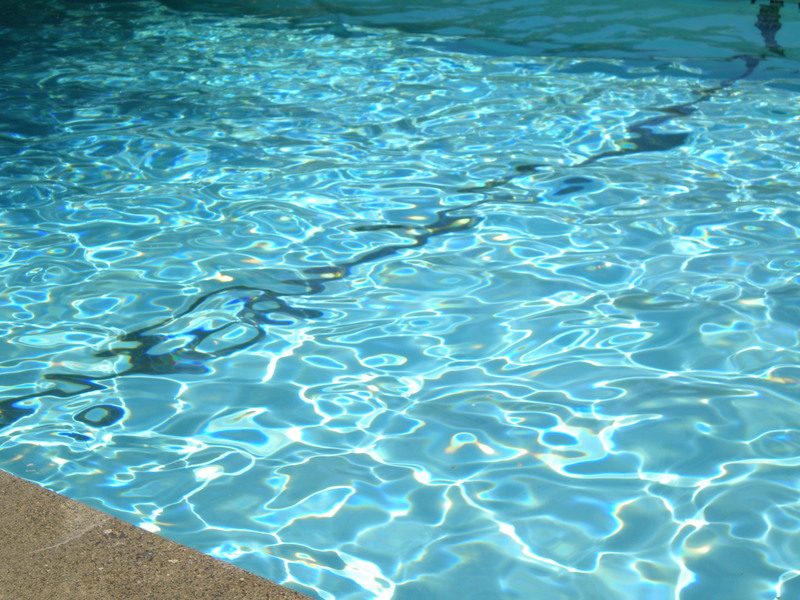 The water sparkled with a dazzling sapphire, tinted by the blue of the pool walls. My swimming cap clung to my head, preventing strands of my long hair from drifting in the pool and clogging the filters. I dipped a toe in the water, testing the temperature and found it pleasantly mild. I slipped into the smooth water, allowing it to envelop me; its velvety ripples undulated around me, creating the sensation that I was wrapped in silk. I glided through the water, my joints soothed by the easy way my body drifted along; the low back pain from a recent yoga class dwindled away in the buoyancy of the water. I swam from end to end, enjoying the reflection of golden ripples dancing just beneath the water’s surface; I was captivated by smooth rolling waves parting in front of me; birds trilled in the trees suspended over the deck; the low chatter of people rose and fell as they sauntered by. I was lost in a serene bubble where errands, deadlines and throbbing joints didn’t exist. It was just me, without the company of the old lady; just me, floating in the water, exercising without pain and pressure; just me, under a clear summer sky, enjoying my first swim of the year. I love that you went with your instincts to swim rather than do yoga. It sounds like a perfect swim – leaving the old lady bones behind for a while.